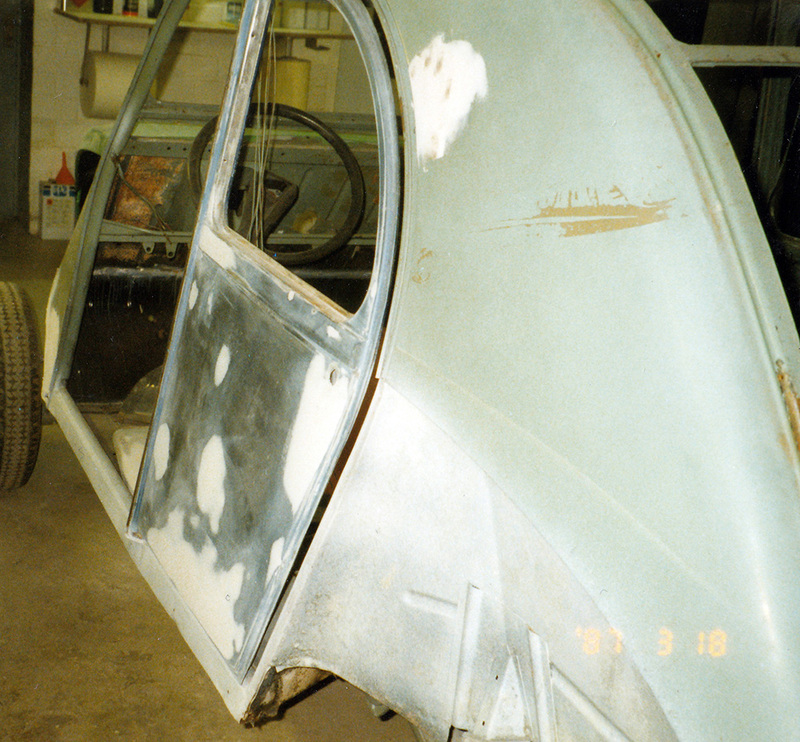 This is the tragic story of the last 2CV produced in France. We're planning a road-trip in a 2CV from Dorset to Portugal and welcome sponsors! Looking for a classic wedding car? 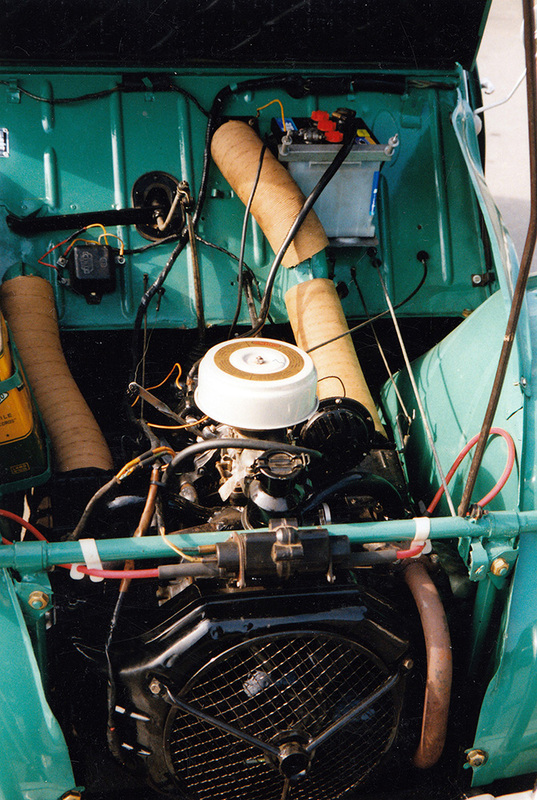 Dorset has it's share but none quite like Babette the 1964 2CV! This was without doubt our best drive so far onboard our 1964 Citroen 2CV AZAM along the beautiful country lanes of Wiltshire and Dorset. 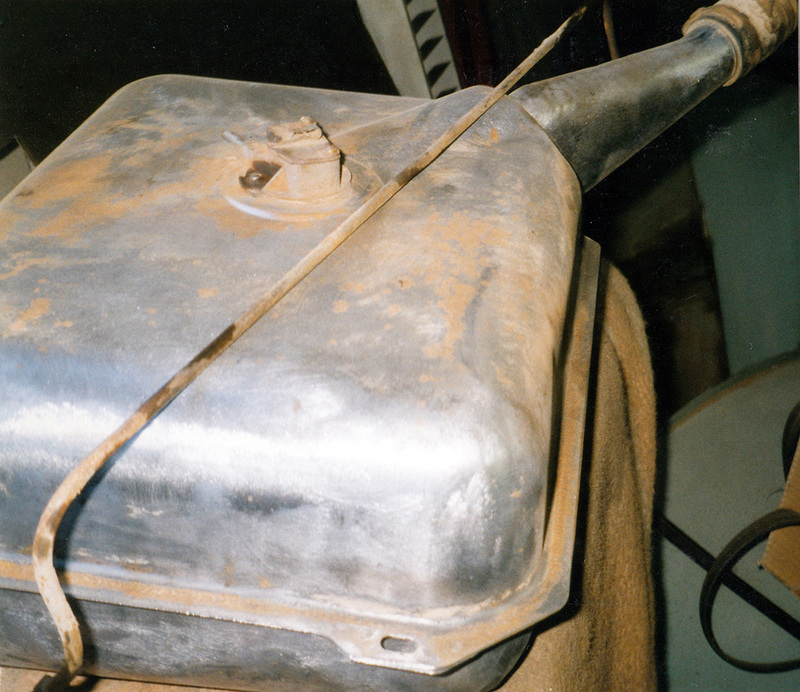 The Citroen 2CV nearly got banned from Paris in an attempt to fight pollution. Taking my 1964 2CV AZAM for her first servicing and what do I see... A dreamy 1952 Type A parked outside the garage. Why do people name their car? Why do people name their cars? 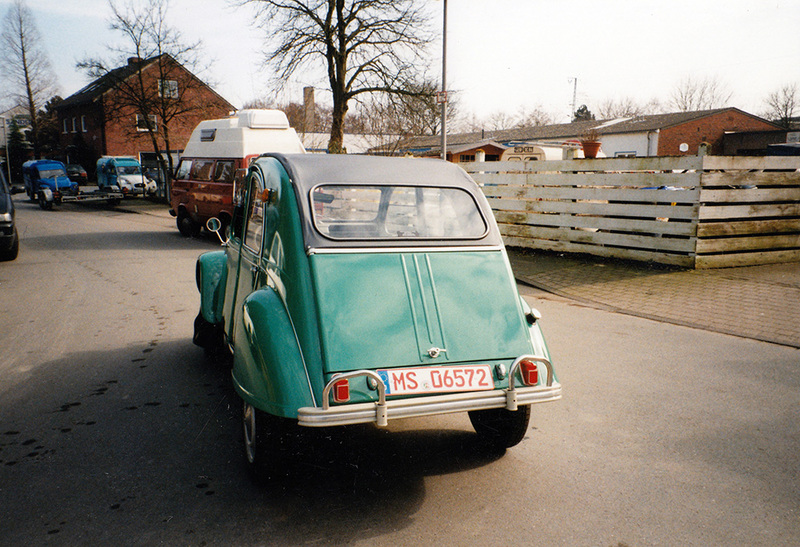 And more importantly why is our 1964 Ciitroen 2CV named Babette? Dropping to 1st gear to reach the top of a Dorset hill, it's all part of the 2CV experience! Great video! Powerful automotive marketing isn't something new. Citroen knew early what engaging with their audience and fans meant. Turns out Babette's first home was near Carpentras in the Vaucluse region of the South of France until 1987. Tags: 1964 2CV AZAM, 2CV specialist garages, classic 2cv, 2CV AZAM "dans son jus"
So what's it really like driving a Citroen 2CV? A little time travel back in 2007 when Babette was imported from Germany to the UK by a previous owner. Simple, sturdy, reliable and economical. 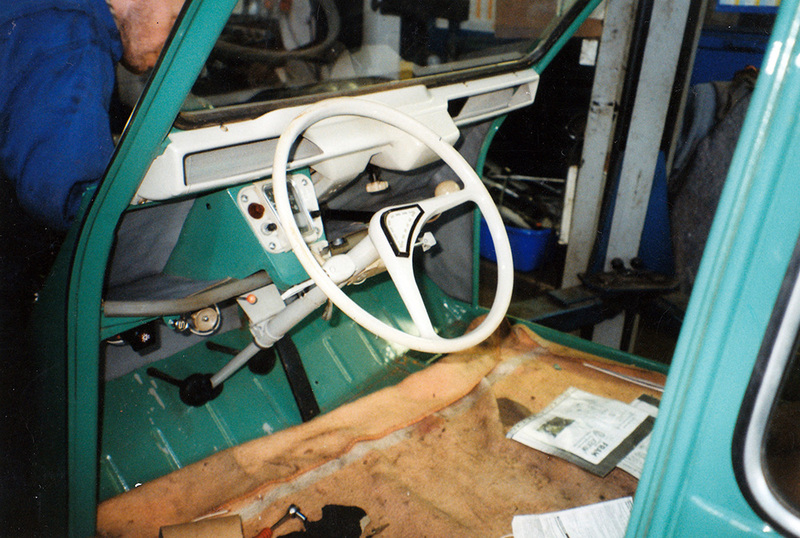 Another productive weekend, fitting Babette our 1964 2CV AZAM with new green tartan style seats. 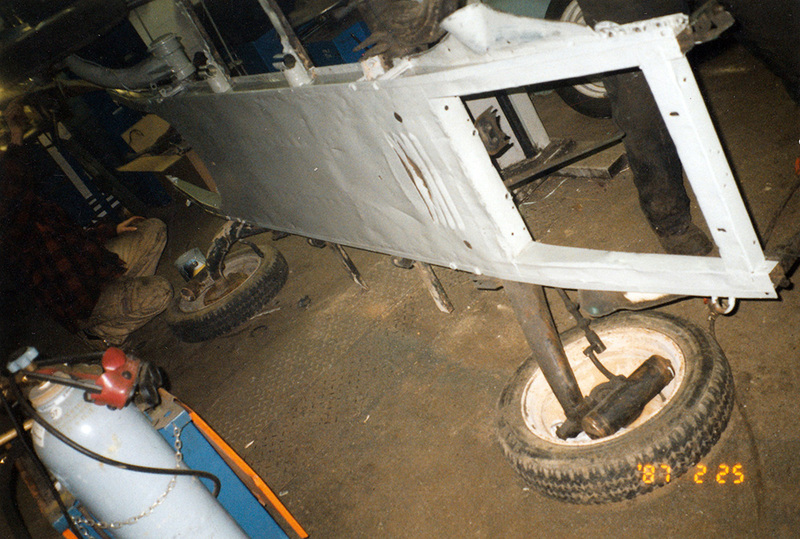 Curious by nature, I have to find out more about this 2CV AZAM's history. Babette the 2CV has seen a lot of things in her lifetime. Here's a list of some of them. 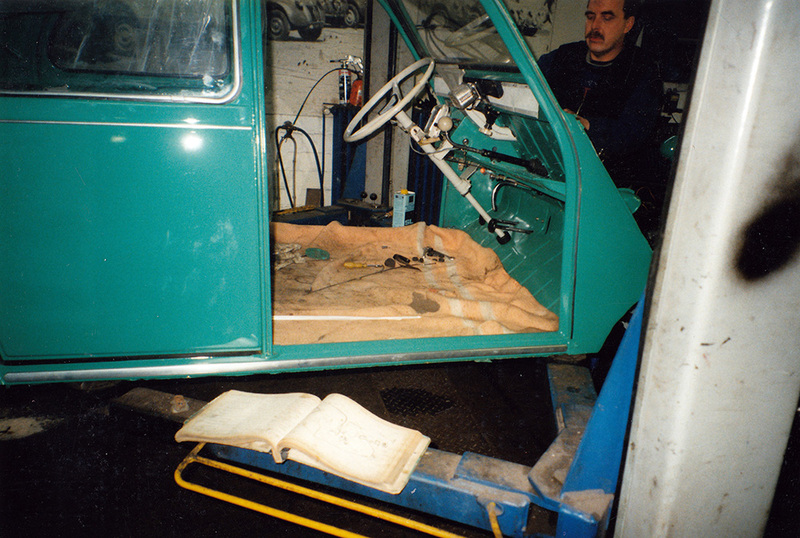 Babette, our 1964 2CV AZAM, once appeared in James May's "Big Ideas" on the BBC. Babette, the 1964 2CV AZAM, arrives in Dorset, her new home. 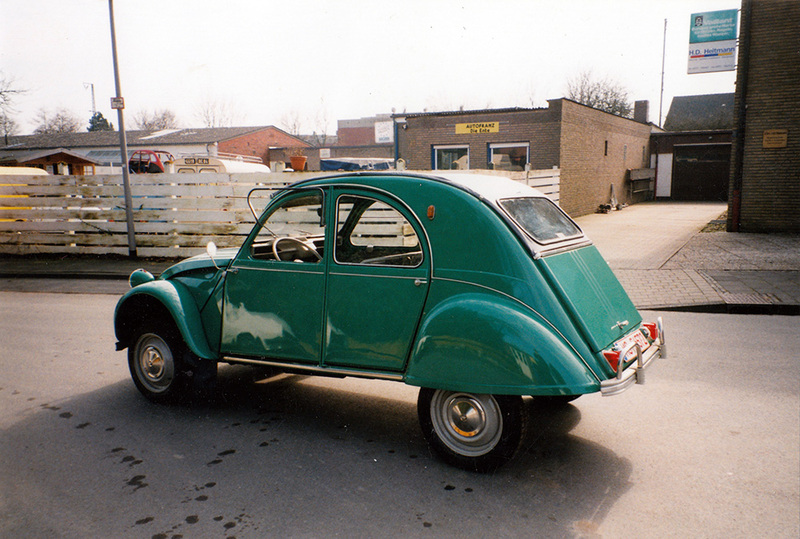 The day I bought my 1964 2CV AZAM.